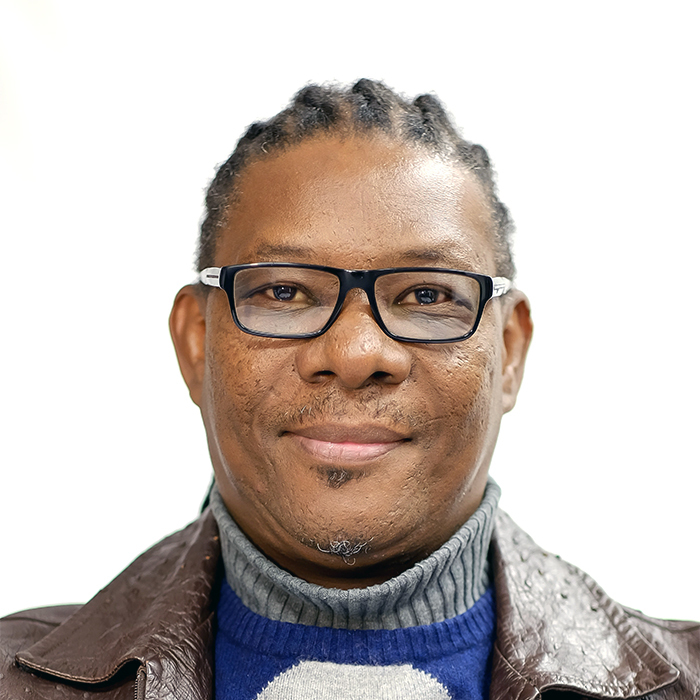 Mzukisi Mooi is a development, education and training practitioner with experience in adult education, community development and conflict management. He is a trained educator with a Advanced Diploma for Educators of Adults from the University of the Western Cape, and an assessor approved by the ETDP SETA. He has extensive training, facilitation and management experience in the NGO sector, working with individuals and groups in rural and peri-urban areas Since 1994 he has been in the full time employment at the Centre for Rural Legal Studies, starting as a trainer, then a training program coordinator and finally the Operations Manager. He is also instrumental in developing the training material and methodologies of the CRLS’ education and training projects aimed at farm and rural workers/ dwellers, focusing on HIV, labour and Tenure security and Alternative dispute resolution ( ADR). He was formerly employed as Regional Coordinator of the Justice and Social Ministries Unit of the South African Council of Churches, Southern Cape region, working with rural communities. He was also an Independent Mediation Service of South Africa (IMSSA) training and mediation panelist, focusing on Community Conflict Resolution(CCR). He serves on the Board of the Wine Industry Ethical Trade Association (WIETA) as Chairperson.